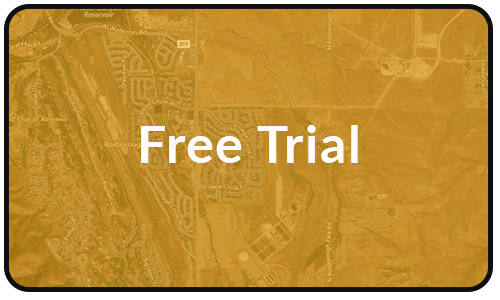 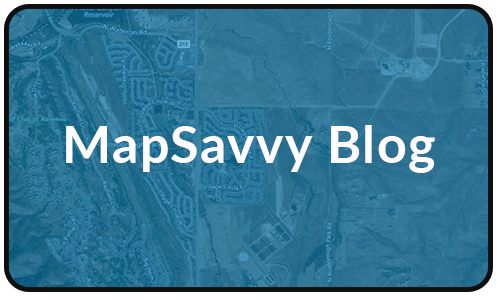 MapSavvy from USA-based OnTerra Systems is an affordable web map service (WMS) that provides access to Bing Maps imagery for practical business use, research, or government purposes. 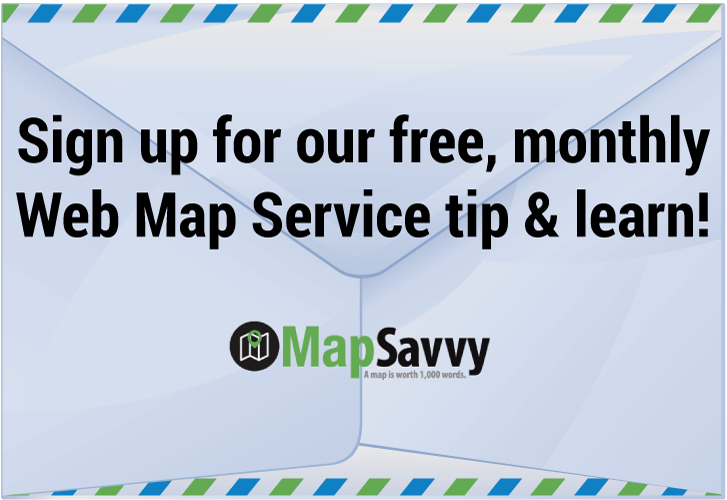 MapSavvy provides access to worldwide, high-resolution Bing Maps data for use with WMS-enabled software. 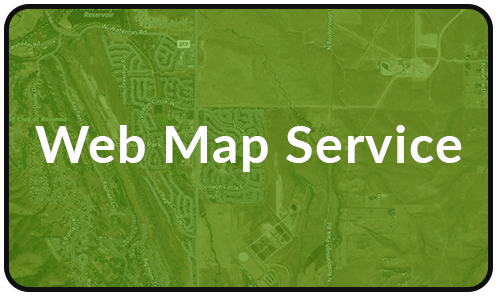 Considering Purchasing a Web Map Service? 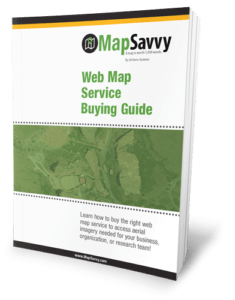 Read the MapSavvy Web Map Service Buying Guide.